On Sunday, March 17th, the FEP held its annual General Assembly in Innsbruck, Austria. In a way it was a historical meeting, the end of an old era and the beginning of a new one; due to changes in Belgian legislation, FEP in registered in Belgium, the FEP needed to be changed from FEP ivzw (international not for profit organisation) to FEP vzw (not for profit organisation). So at the Innsbruck meeting, the GA voted for the dissolution of the FEP ivzw and to continue as the FEP vzw. This change does not affect the daily operation of the FEP, but was rather a formality that needed to be done. Presidential elections were held at General Assembly, the sitting president Truls Løtvedt from Norway was unanimously elected to continue into a second term. 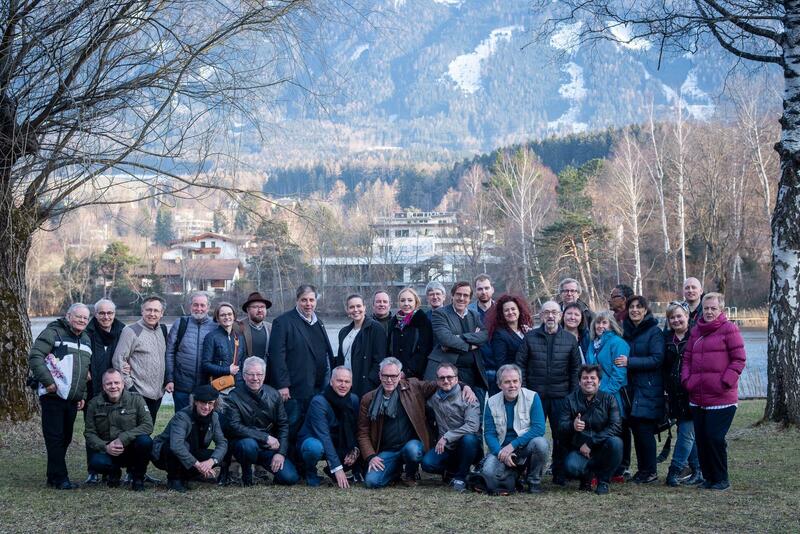 The FEP also gained a new member association from Russia, the National Association of Professionals of Photoindustry. A warm welcome to our newest members!